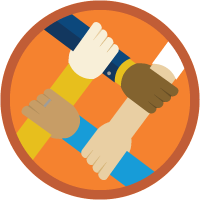 The funny thing is that Security Basics turned out to be the millionth badge earned since Trailhead’s launch. So I was the lucky millionth badger! 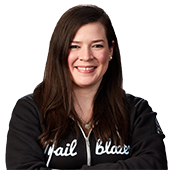 How did you become a Salesforce admin? I became an accidental admin two years ago when the Salesforce admin at my company moved on. I originally had a business analyst background. The admin job landed on my lap and I hit the ground running to learn the ropes. 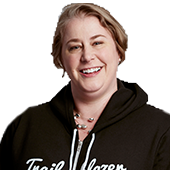 When I needed help, I just reached out on the Trailblazer Community and googled my way to an answer. That’s how I found Trailhead! 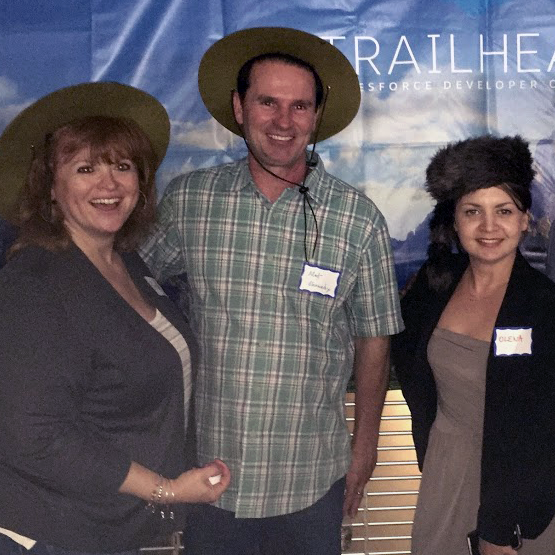 What has been your biggest #TrailheadWin so far? Learning about Process Builder has been invaluable. Other products could only go so far, but now I can setup external integrations with Salesforce. Given my business analyst background, workflows and formulas come easily to me, but security and network stuff is not really my forte. Recently we ran a health check of our org and didn’t score as high as we’d like. I went straight to Trailhead to learn about security and have already started implementing some meaningful changes. That’s what I love about Salesforce, there’s always something more to learn. 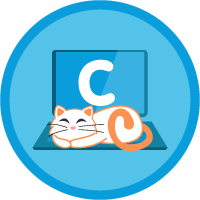 The funny thing is that Security Basics turned out to be the millionth badge earned since Trailhead’s launch. So I was the lucky millionth badger! Oh and my husband is a cat fan, so I made him do the Catter module. I’m feline pretty proud of that too. It’s hard to find quiet space in my open office at work, so I hide away in a conference room to buckle down and absorb something new. I’d love to be a strict Salesforce admin. I still admin a lot of other apps at my company, but I’d like to focus on Salesforce 100%. I love the product, the community, and the help you can get from incredible people. It’s been an awesome experience unlike anything I’ve ever seen in a software ecosystem. I’m a big fan of Salesforce’s 1:1:1 model. More companies should adopt it. I love the product, the community, and the help you can get from incredible people. It’s been an awesome experience unlike anything I’ve ever seen in a software ecosystem. What is the next career goal you plan to tackle? 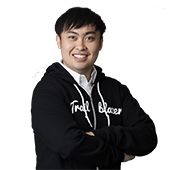 I’m currently working on the Admin Intermediate trail and I hope to conquer it by Dreamforce. My goal is to be ready to take the Admin certification by the end of the year. Once that is done, I’m planning to tackle the Advanced Admin cert. Trailhead will be my guide every step of the way! I know I’m not alone, but I’d love to master time management—balancing my work and career goals. Carving out time to learn is hard. I was listening to an episode of the ButtonClick Admin podcast where Mike Gerholdt said you need to carve out time for yourself, even if it's an only hour a week. I’m going to start blocking out time on my calendar for professional development. I just signed up with Taproot Foundation to donate my time to nonprofits who need help with Salesforce administration. 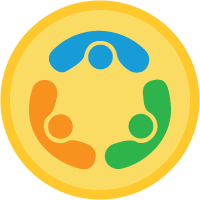 It’ll be a fantastic way to give back to nonprofits while strengthening my Salesforce skills. I’d also like to get more involved in my local North NJ User Group. 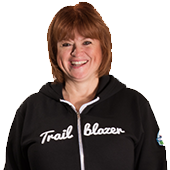 Trailhead is a resource that you can take with you no matter what direction your career path leads. Make sure that you don’t only focus on learning skills that serve your day-to-day goals, but also the skills that will take you to the next level in your career.